Here´s a great page for all of You that are using Facebook. 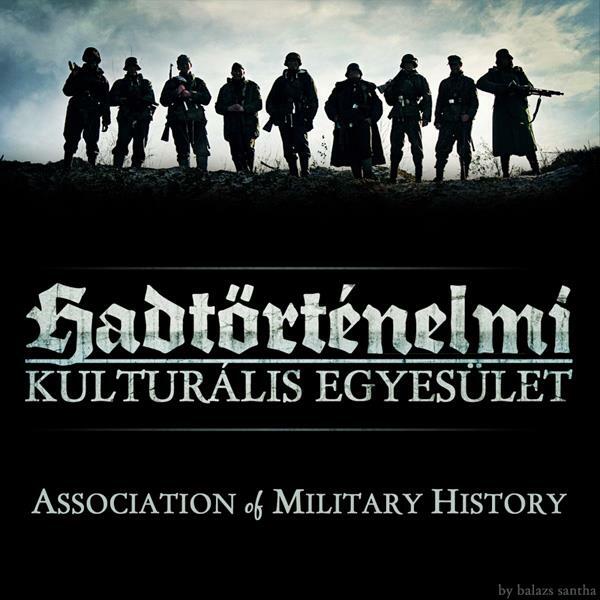 The Association of Military History - Hadtörténelmi Kulturális Egyesület have now and then borrowed a photo from this blog (witch I absolutely don´t mind) and used it to educate and enlighten people interested in WW2 history, of mainly German and Hungarian interest. Their page contains a lot of interesting photographs, re-enactment photos and other interesting material with great description. Unfortunately it's only in Hungarian, but the translation feature in Facebook works great to understand the information to the photographs in any language. I'm happy to make some advertisement back for the history page, and wish good luck with their excellent work!